Ken Weigel, a partner in the firm’s International Trade & Regulatory Group, has over 30 years of experience in advising companies on all aspects of international trade regulatory issues. 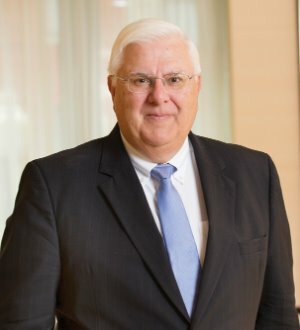 His substantive areas of practice encompass export controls and sanctions, customs, trade remedy proceedings (e.g., antidumping), trade policy and related areas. In these areas, he represents companies before the agencies and the courts in audits, civil and criminal investigations and disclosures; he also assists clients by providing advice on—and designing and implementing—import and export compliance programs. He received his J.D. from George Washington University, where he was a member of the Order of the Coif, and his B.A. in economics from the University of Michigan.